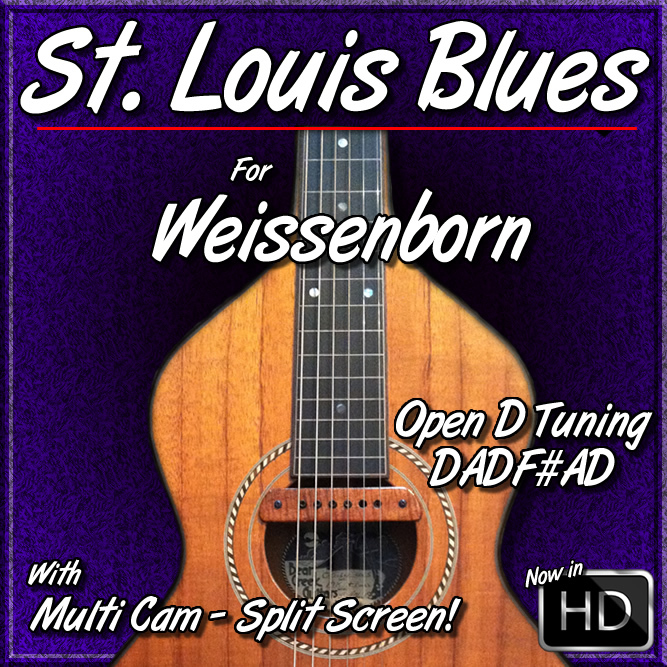 In this lesson I teach you my arrangement of the classic blues song "ST. LOUIS BLUES" in Open D Tuning (DADF#AD). 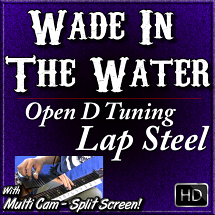 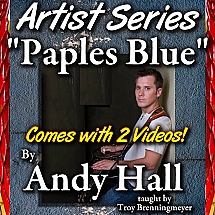 I play and teach this song on Weissenborn, but it will also work on Dobro or Lap Steel tuned to Open D as well. 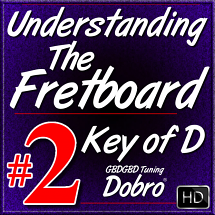 Although it is in Open D tuning my arrangement of the song is in the Key of G. So it has some really nice "Closed Position" patterns. 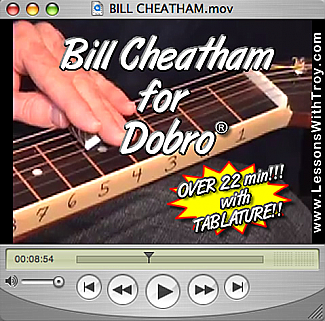 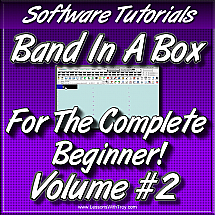 I think you'll really enjoy learning and playing this one!